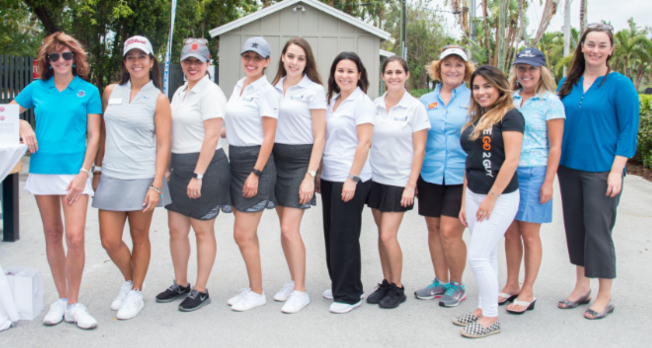 We had a wonderful Golf Tournament on Thursday May 3rd, thank you again to everyone who helped make it a success! Special shout out to Fayth Photography for capturing the day, we really appreciate it. In case you missed it, here are the photos. of the exciting things that we have planned for the upcoming year. 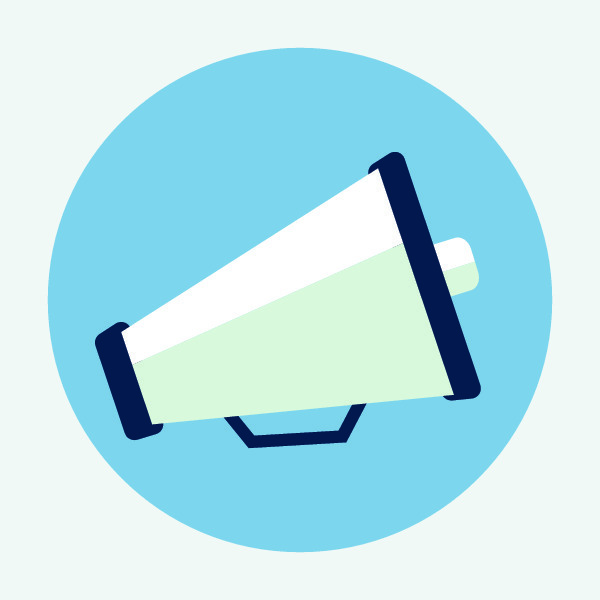 We appreciate you being on this journey with us and value your feedback, have an idea for a networking event or relevant luncheon speaker, send them to me! 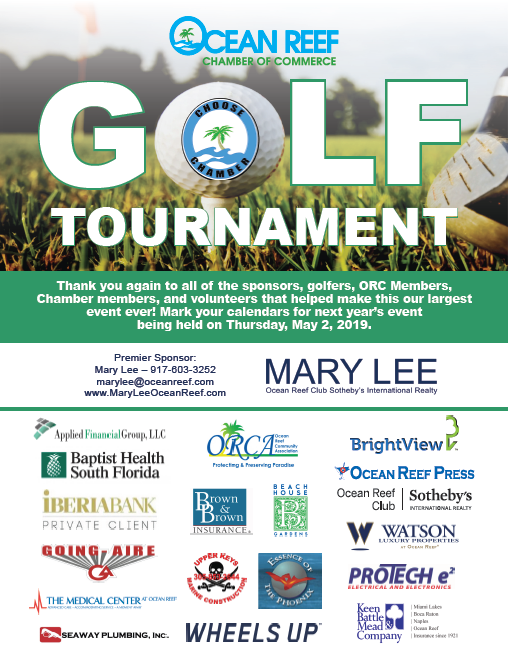 I would like to personally thank all our sponsors, golfers, and volunteers that helped make our 7th Annual Ocean Reef Chamber of Commerce Golf Tournament, held on the Dolphin Course on Thursday May 3rd, our largest event ever. 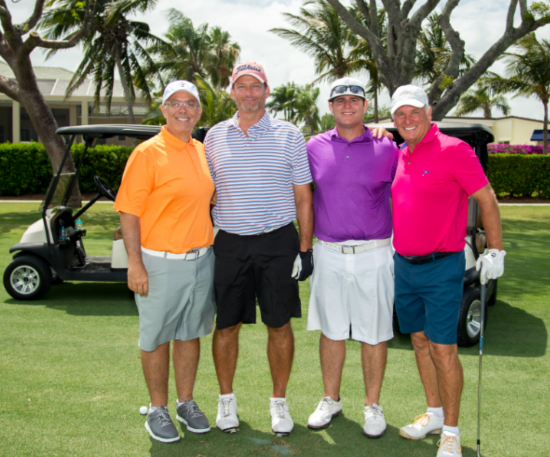 This year we had 18 sponsors and 84 golfers that included 18 Ocean Reef Club members and 7 members of the military. I have been the event Chairperson for the past 6 events and I believe this was also our most fun tournament. Our Premier Sponsor was Mary Lee and our Standard Sponsors included Applied Financial Group, Baptist Health South Florida, Beach House Gardens, BrightView, Brown & Brown Insurance, Essence of the Phoenix, Going Aire, IBERIABANK, Keen Battle Mead & Company, Ocean Reef Club Southey's International Realty, ORCA- Ocean Reef Community Association, Ocean Reef Press, Protech E2, Seaway Plumbing, Upper Keys Marine Construction, Watson Luxury Properties at Ocean Reef, and Wheels Up. Thank you again to all of our sponsors, we really appreciate your support! Navy SEAL Mike Donnelly, chamber member and owner of ALARM AND ELECTRONICS SYSTEM, spoke on behalf of John & Mary Lee and said a few words about the National Navy- UDT SEAL Museum. 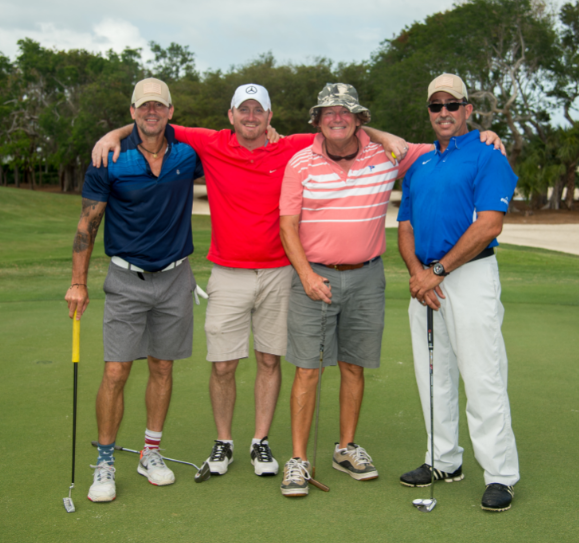 Mike brought out three other Navy SEALs that played in the tournament with friends and Ocean Reef homeowners. 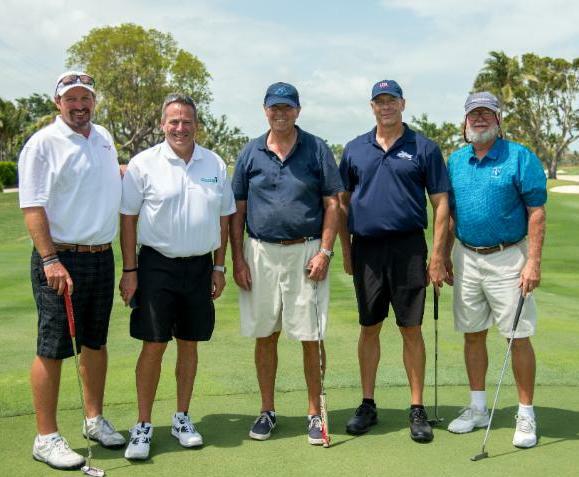 Colonel David P. Garfield, Commander of the 482nd Fighter Wing at the Homestead Air Reserve Base, was invited to play in my Going Aire Foursome and Colonel Teauseau and Chief Master Sergeant Becking played in the Ocean Reef Club Sotheby's International Realty Foursome. We loved having active duty and retired members of our military there and look forward to having them participate next year as well! 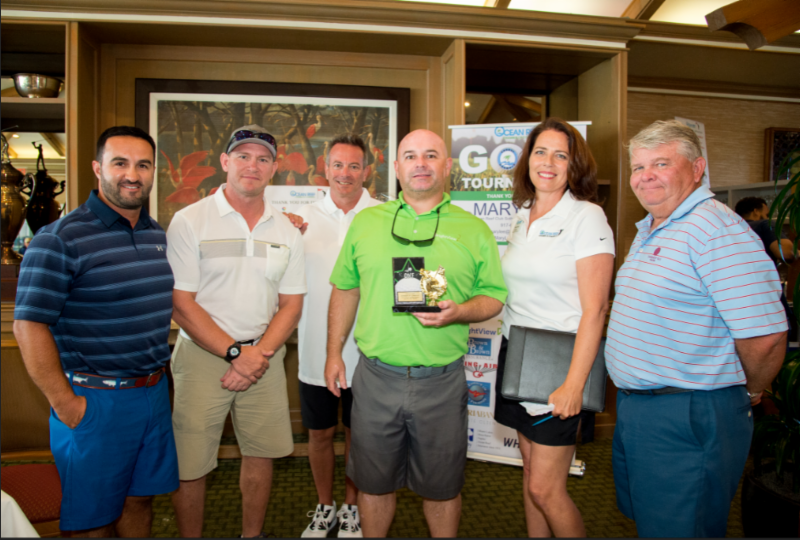 Keith Young from the Medical Center at Ocean Reef organized the putting contest, Wynn's Market donated the boxed lunches and Fayth Photography took photos throughout the day. We are so grateful for the continued support from these three Chamber members. Our annual improvement has been the direct result of hard work by our fellow Chamber members AND thoughtful suggestions by our participants. 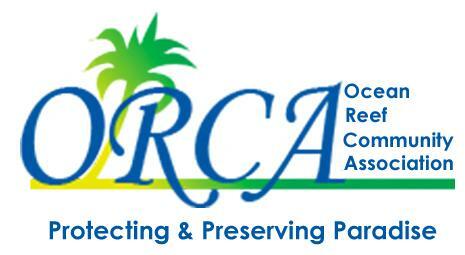 If you have any suggestions for next year's tournament, please send them to me at president@oceanreefchamber.org. 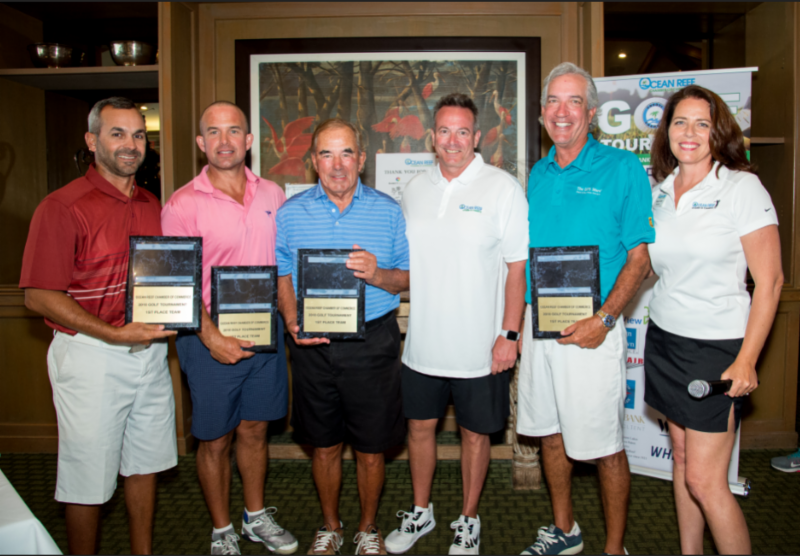 Congratulations again to our 1st Place Team-Watson Luxury Properties at Ocean Reef, 2nd Place Team- BrightView, and 3rd Place Team-Protech E2. We also want to recognize and congratulate all of our special contest winners. Nanette Elenbaas from the ORCA Foursome and Robert Grinberg from the Mary Lee Foursome won the Closest to the Hole Contest. While Karen Pohlhaus and Michael Watson took home the trophy for the Longest Drive contest. Jorge Iglesias from the Protech E2 Foursome won the Putting Contest for the second year in a row! He'll be the man to beat next year since he stated that he'll "definitely be back next year!" 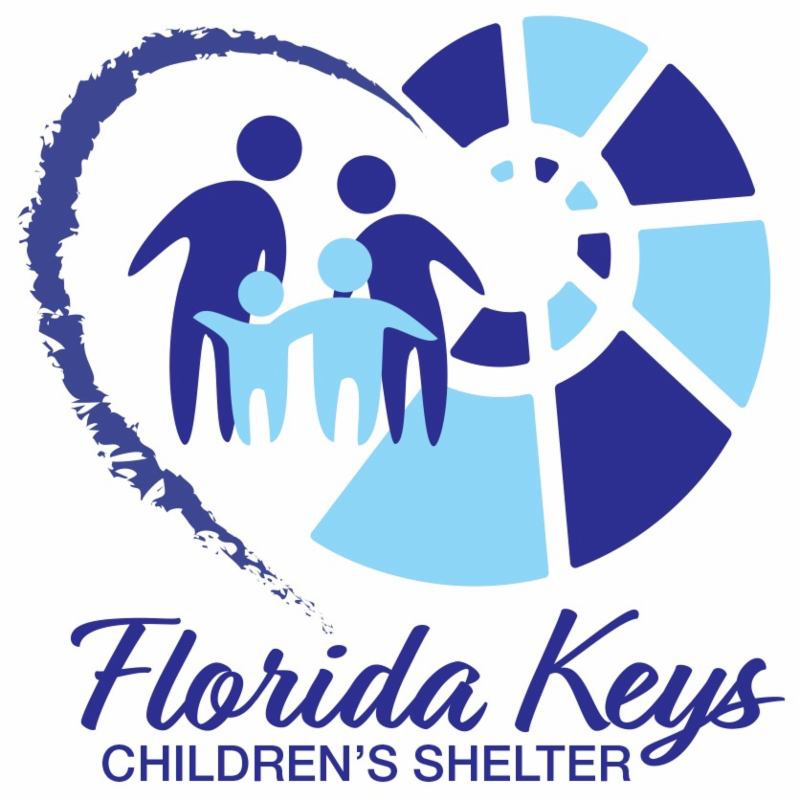 I hope to see you all next year for our 8th Annual Golf Tournament scheduled for Thursday, May 2, 2019! 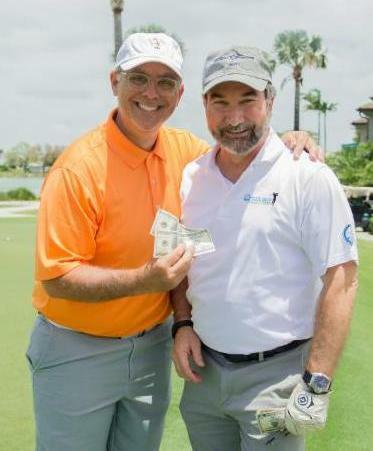 Jorge Iglesias: Putting contest winner 2 years in a row! 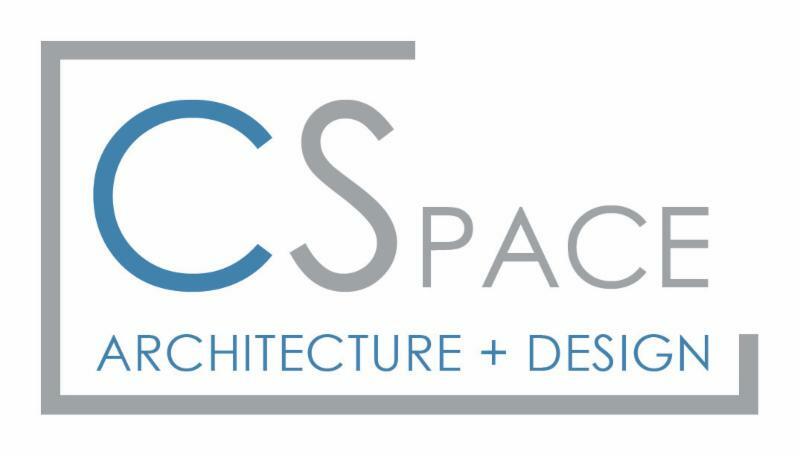 CSpace Architecture + Design was founded in 2010 by architects, Christopher Casariego and Stephanie Morales Casariego. 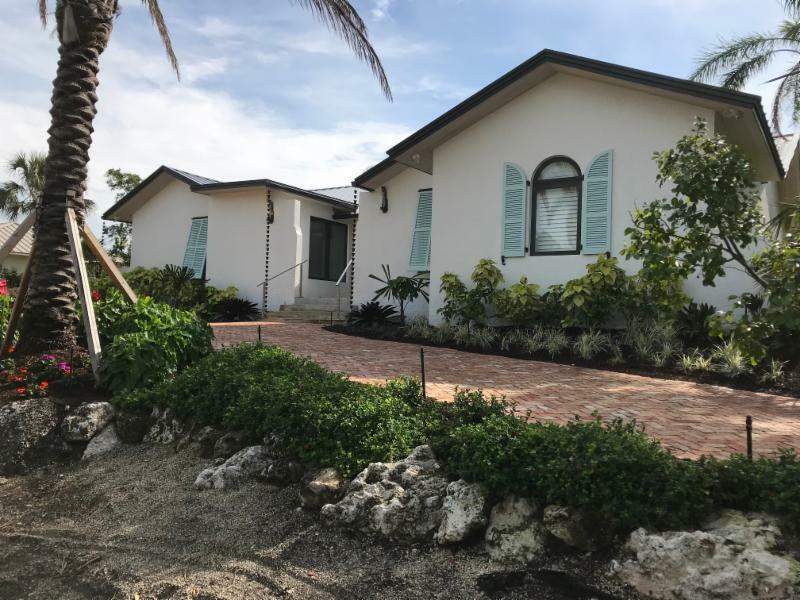 They are alumni of the Florida International University School of Architecture and have collaborated on commercial and residential projects throughout United States, Latin America, and the Caribbean. 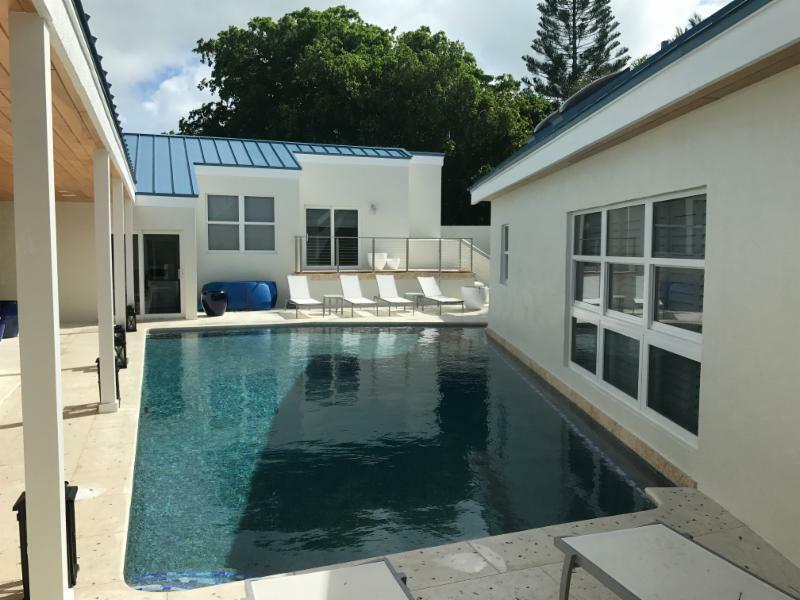 At CSpace Architecture + Design we study the typology and purpose of each project and challenge ourselves to execute the most functional and aesthetically conscious design solutions for our clients. 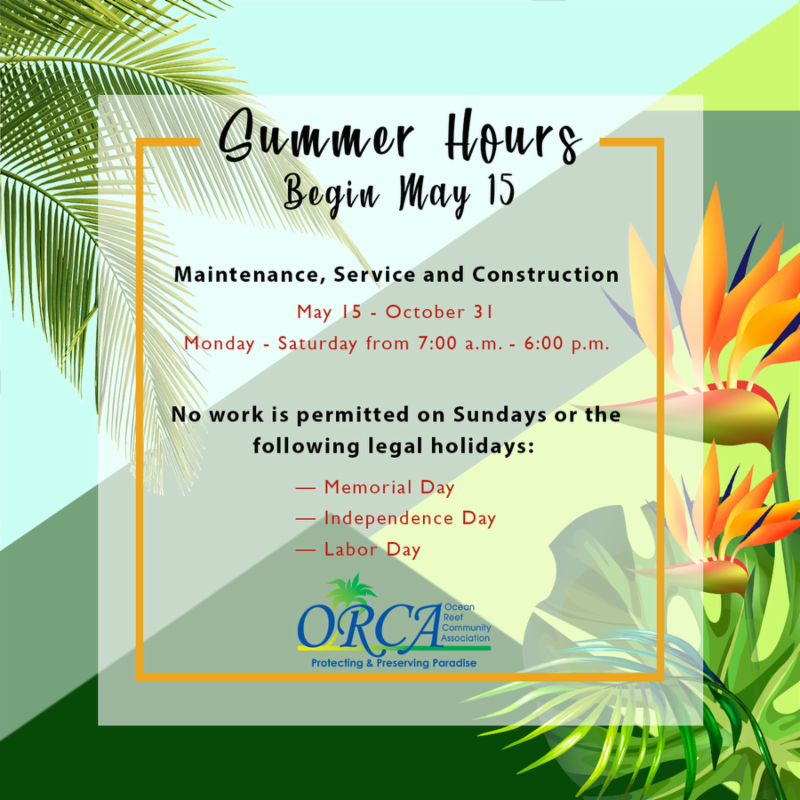 Just a friendly reminder that our Chamber dues renewal invoices will go out by mid June and will be due back to the Chamber office by July 1st. 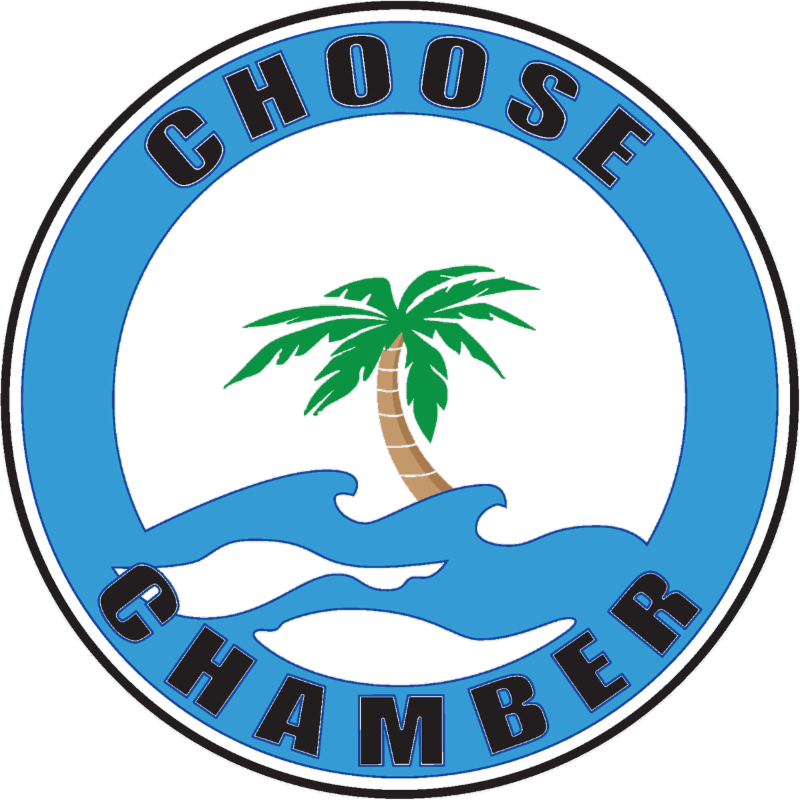 We will submit our Chamber list for the Ocean Reef Business Listings in the 2019 ORCA Telephone Directory soon, please make sure your contact information is correct on your account so we submit the correct information for your business. 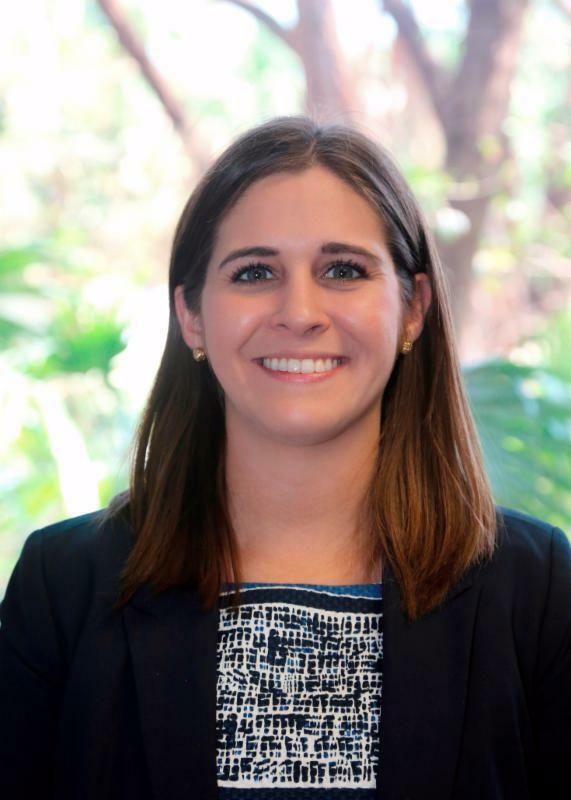 Monroe County is building a new bridge on Card Sound Road in the next decade. The County plans to raise the funds for this bridge through the bridge tolls. 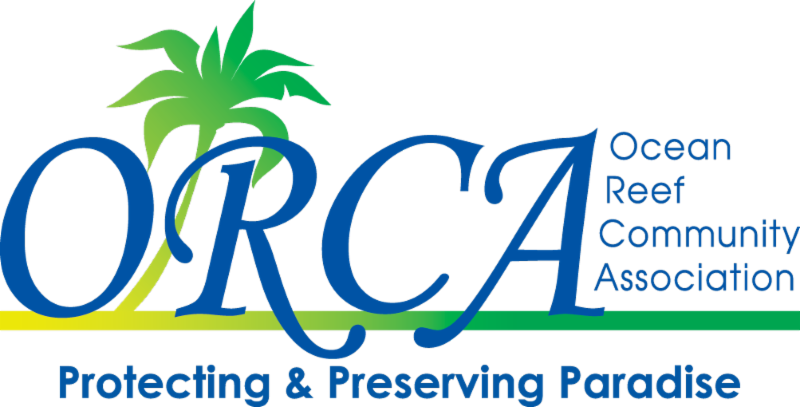 Representatives of The Ocean reef Club, ORCA and The Chamber attended the meeting held by the County on March 21, 2018. 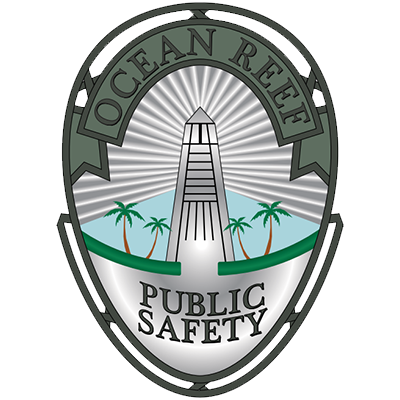 At this meeting we advocated for the residents and working community of Ocean Reef. The toll was to be $2.00 per one-way trip. 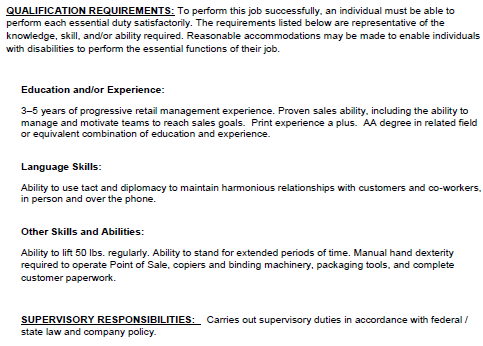 We successfully reached a compromise, but there will still be a substantial impact to the daily commuter. This is a lot of real cash out of pocket for our workers. 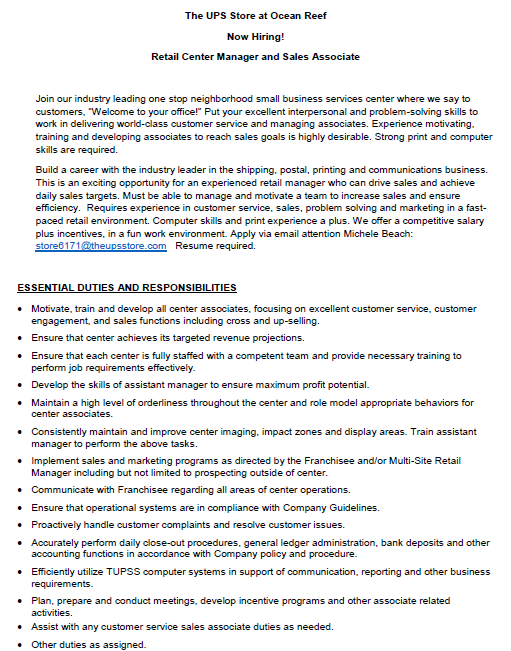 So, in the end the employees are being asked to swallow a huge tax increase, which will ultimately be passed on to our business owners and then to our customers. 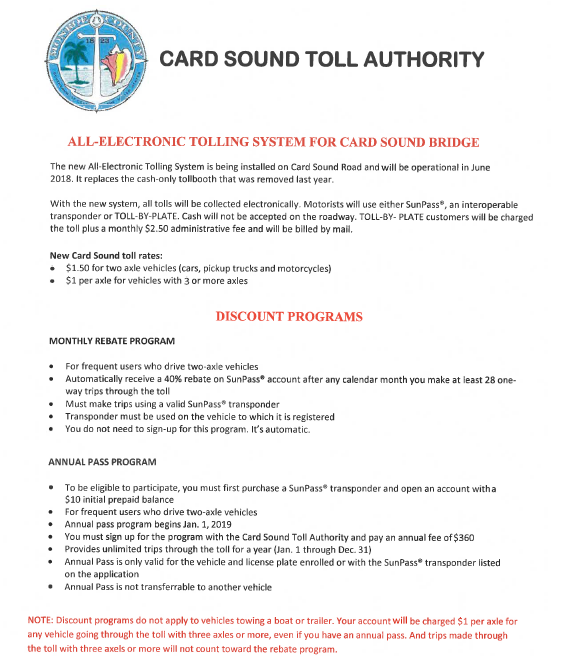 Let us know and the County know what you think about this new Toll and Bridge Tax. 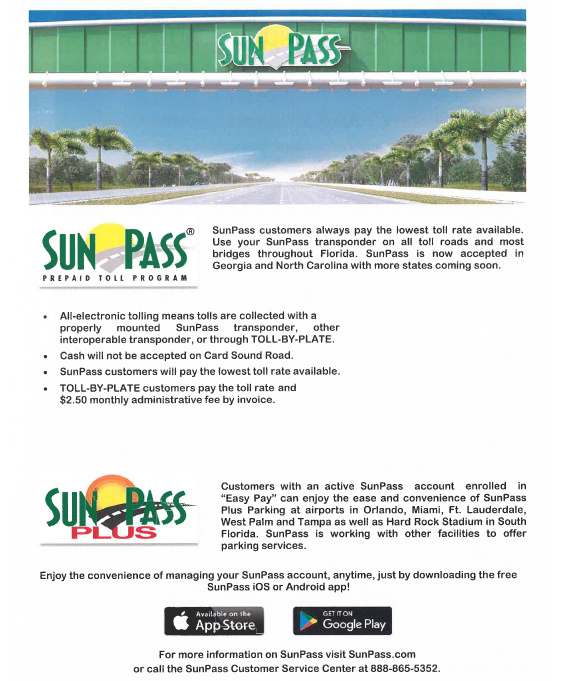 We believe a simpler discounted SunnPass account is possible and is required for OUR employees.